Scottsboro, AL is approximately in the middle of nowhere. I’ve grown up with a family lake house nearby, so I’ve been going in and out of the small city for many years. However, I’ve never considered it much of a location for DVD hunting, so I never expected to cover it here on the blog. 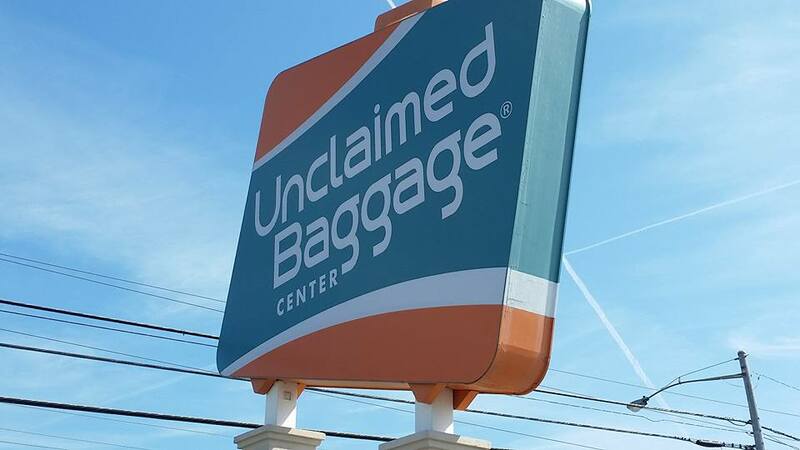 One of the city’s few claims to fame (outside of racism) is Unclaimed Baggage: the mythical place where all lost luggage items from airlines eventually go to stay. 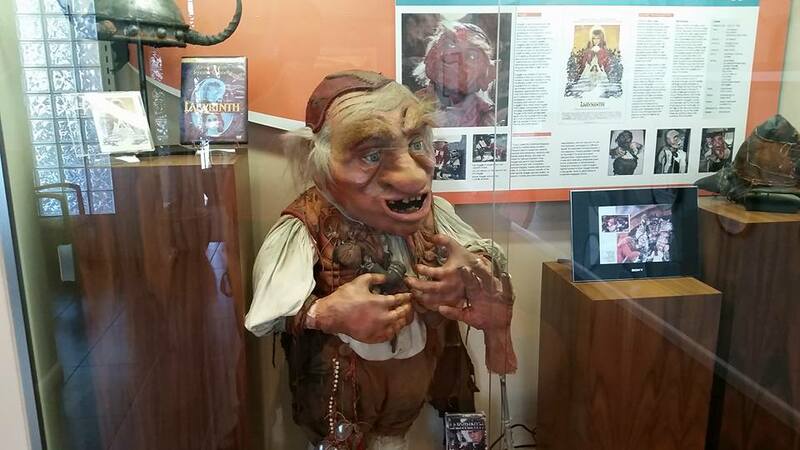 As you might imagine, it has an interesting collection of media and electronics (as well as one of the creatures from Labyrinth, weirdly enough). 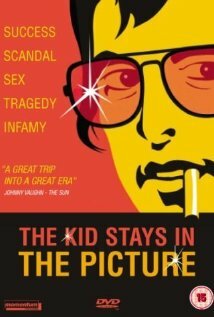 This is an acclaimed documentary about Robert Evans, one of the key figures of the New Hollywood era. He had hands in movies like The Godfather, Chinatown, and Marathon Man, among many others. However, he is definitely a polarizing figure, and his interactions with Coppola on The Godfather are particularly legendary (depending on who you ask about them). I’ve read a bit about him in an assortment of books about the era, but I’ve never actually gotten around to this documentary. 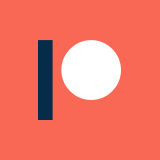 I’ve heard plenty of good things, so picking it up for a buck or two seemed more than worth it. 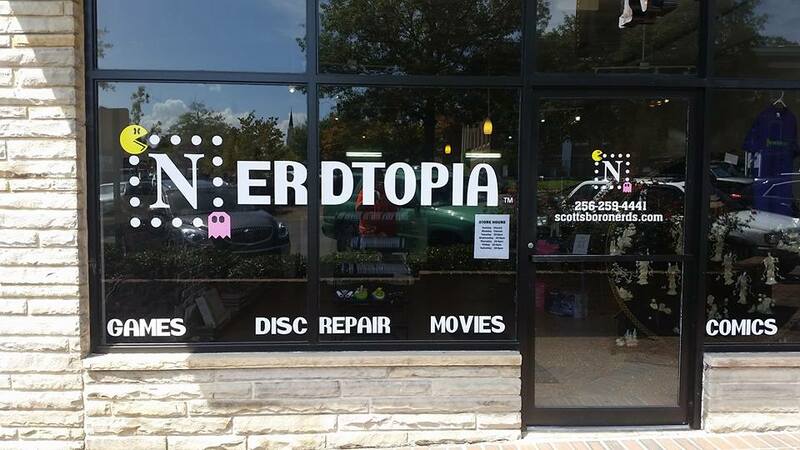 Elsewhere in Scottsboro, a new little store has popped up: Nerdtopia, located right on the town’s square. While it didn’t provide much of a selection for movies, it is certainly a spirited little eclectic store. It was filled with comics, trading cards, vintage toys, albums, tabletop games, video games, and even a little box of ancient pre-laserdiscs (!) that I didn’t even recognize in the corner. 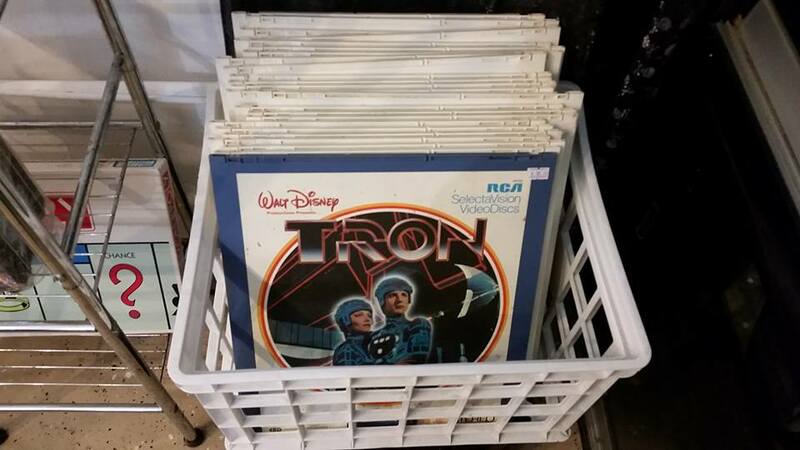 I considered picking up the Tron one just to act as a piece of wall art. I did wind up picking up a solid compilation of classic bad movies to give them some support, but this place is worth checking out in spite of the limited movie selection. These little nerd shops off the beaten trail especially need support from their local geeks and passers-through, so I recommend dropping by there if life ever lands you in Scottsboro, AL.